Free shipping for orders over $150 in the U.S. If you receive an item that just doesn't work for you, we are happy to accept exchanges within 3 days of recieving item ( we go by tracking information ) with the tags still on and the item unworn. All return shipping fees are to be paid by you, the customer. - There is no returns on holiday/ capsules or sales. ALL RETURNS MUST BE APPROVED THROUGH EMAIL first. 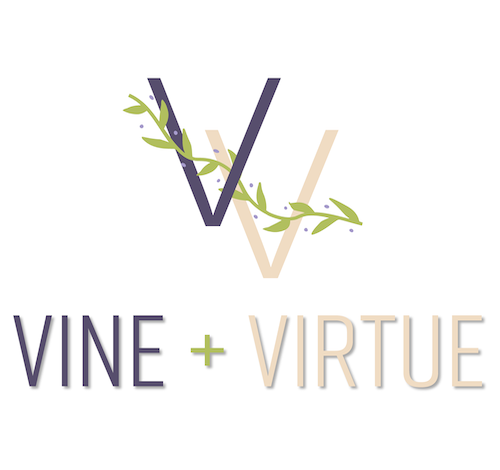 Please email us at shopvineandvirtue@gmail.com to receive an approval to mail your items back.